The impeller, either elastomer or high-chrome material, is the main rotating component which normally has vanes to impart the centrifugal force to the liquid. 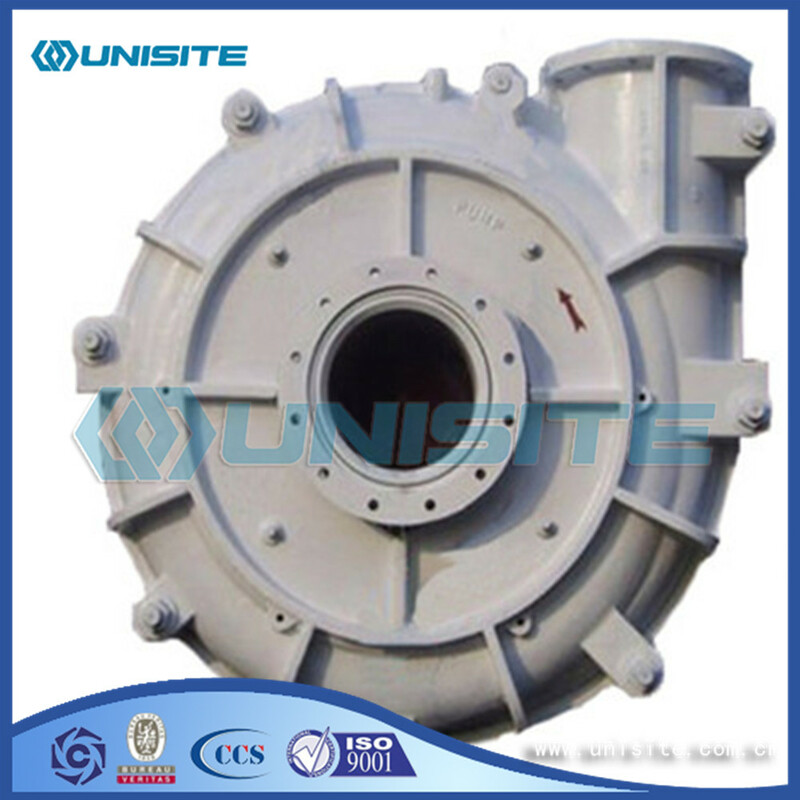 Split outer casing halves of cast contain the wear liners and provide high operation pressure capabilities. 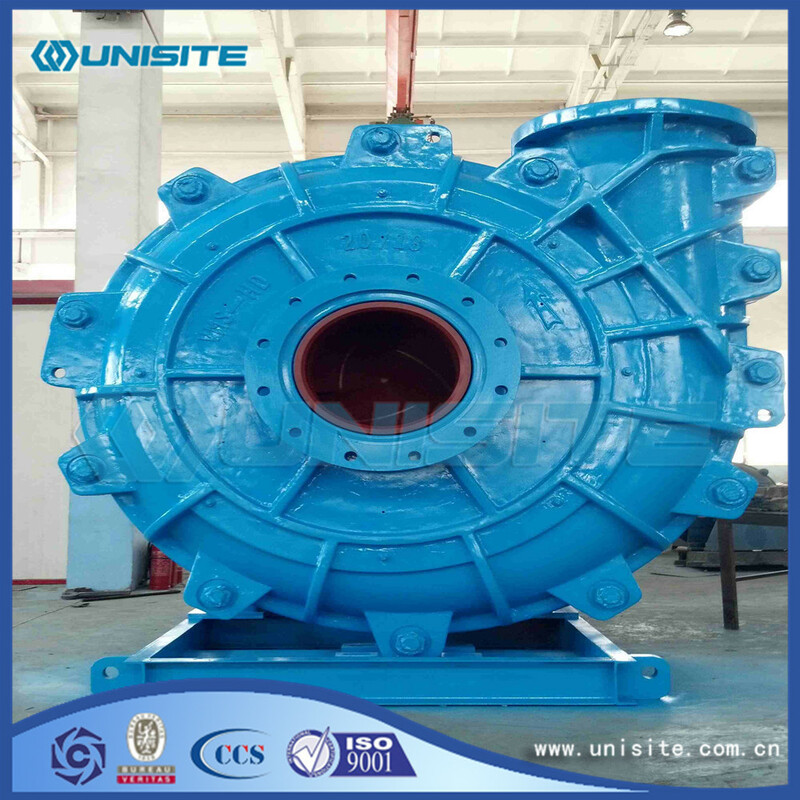 The casing shape is generally of semi-volute or concentric, efficiencies of which are less than that of the volute type. A large diameter shaft with a short overhang minimizes deflection and vibration. Heavy-duty roller bearing are housed in a removable bearing cartridge. A hardened, heavy-duty corrosion-resistant sleeve with O-ring seals at both ends protects the shaft. A split fit allows the sleeve removed or installed quickly. 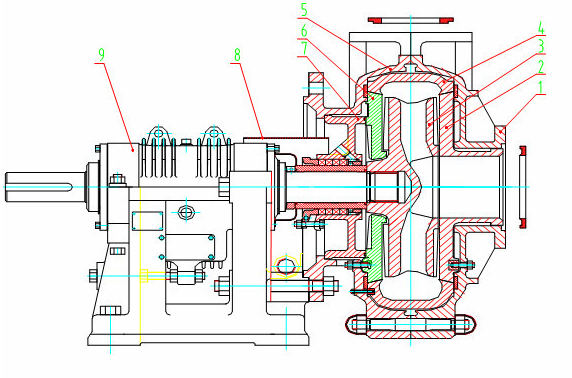 Expeller drive seal, Packing seal, Mechanical seal. The parameters determined before selecting an appropriate slurry pump include capacity, head, solids handling capacity, efficiency and power, speed and NPSH. 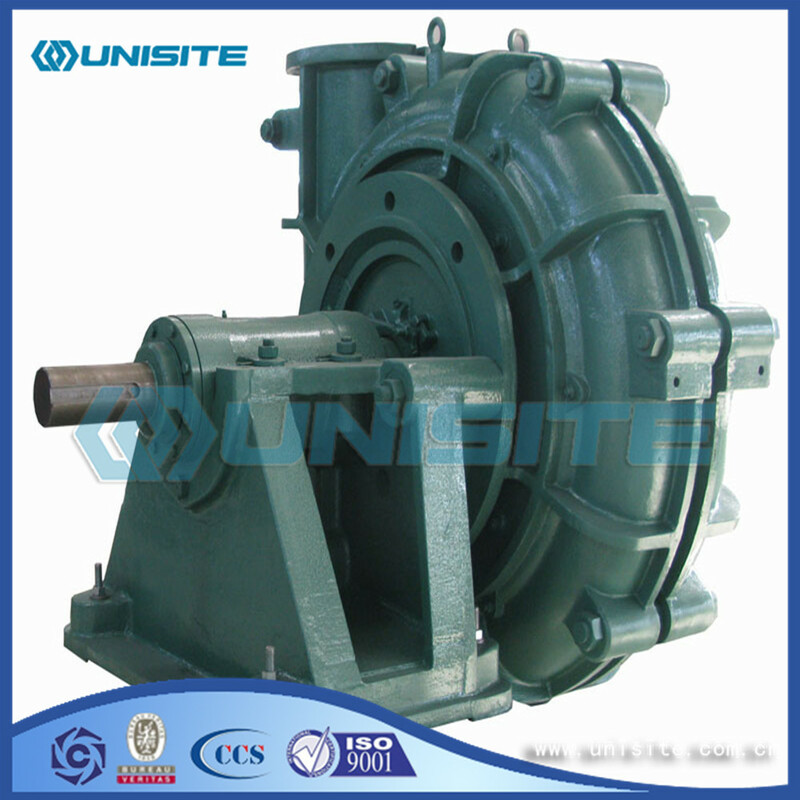 Looking for ideal Steel Slurry Pump Manufacturer & supplier ? We have a wide selection at great prices to help you get creative. All the Steel Marine Slurry Pumps are quality guaranteed. 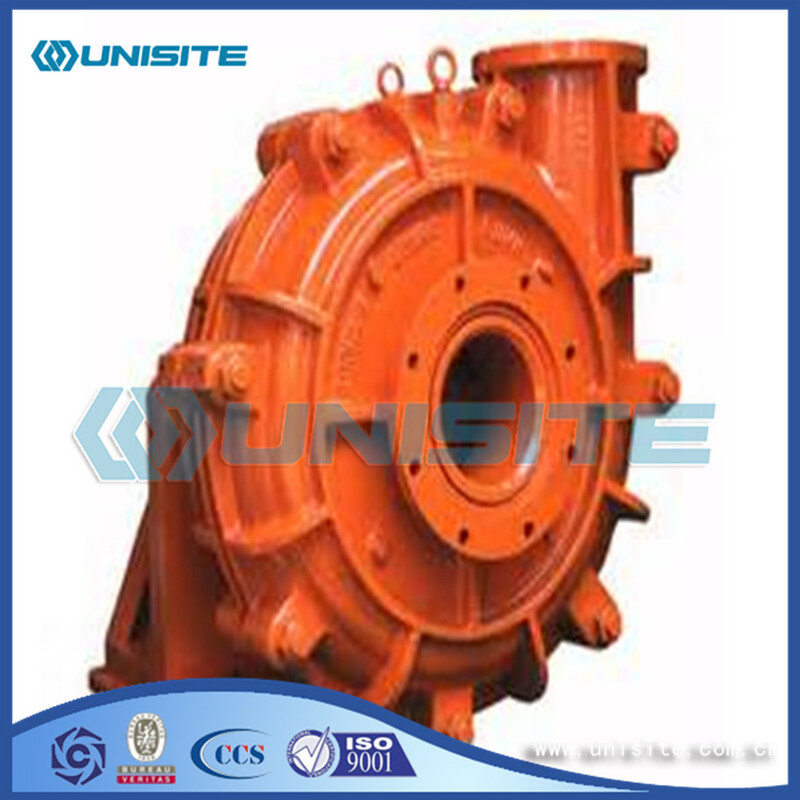 We are China Origin Factory of Customized Steel Slurry Pump. If you have any question, please feel free to contact us.